And here she is... COCO - this time with dark eyebrows !! 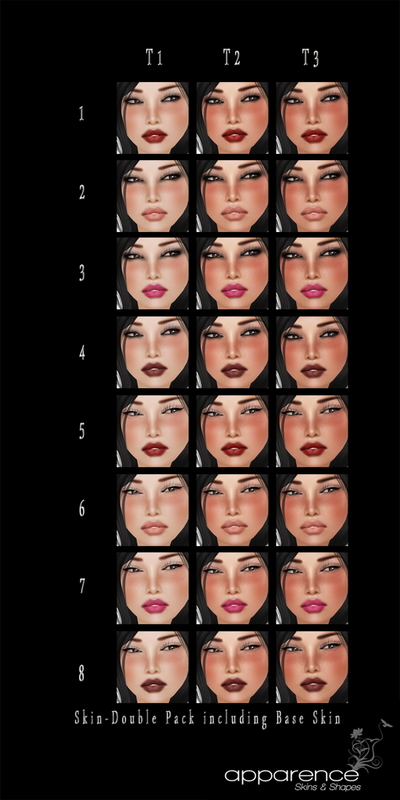 3 Skin-Tones, 8 Make-Up-Variations !! Gorgeous, Sensual, Exotic.... come and try out the demos in mainstore !! !